William is married to Karen, with two teenage children, Joshua & Sarah. 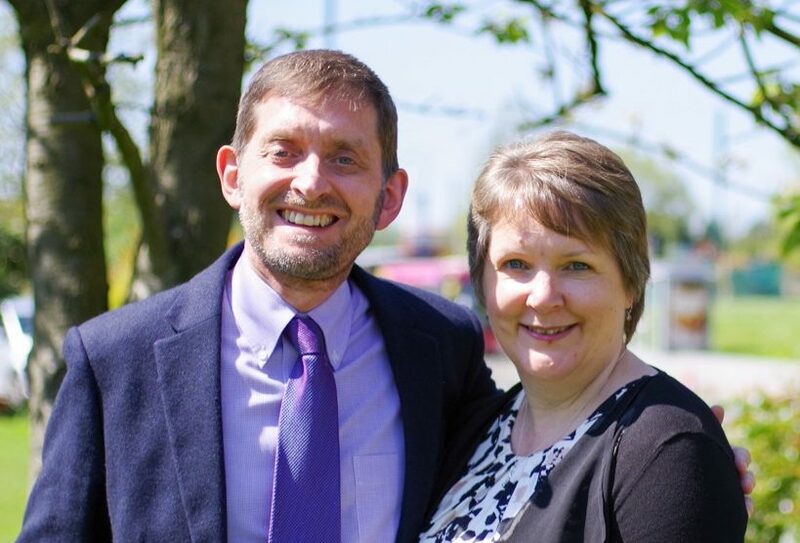 William became an ordained minister in the year 2000 and now pioneers a house of prayer in the Midlands of the UK. He is a dedicated follower of Jesus and counts photography, music and walking as hobbies. William studied in Durham, Manchester and Sheffield, gaining a PhD in Revival and Christian missiology. Living life to the full amongst good friends and family are some of the precious gifts of his life. William loves travelling and is planning a pilgrimage to the Sinai desert soon.